The Intelligence and Security Committee of Parliament has just published its report on the terrorist attacks which took place in the UK last year. The UK suffered five serious terrorist attacks at Westminster, Manchester Arena, London Bridge, Finsbury Park and Parsons Green. In total, 36 lives were lost in these occurrences, with many more people injured. n relation to the four remaining attacks, the Committee has considered the actions of MI5 and Counter-Terrorism Policing in relation to 12 cross-cutting issues which the Committee considers to have played a part in the actions of two or more of those who perpetrated the attacks. In each case, the Committee has considered what changes need to be made. Several of the other cross-cutting issues are illustrated when considering the case of Salman Abedi, the perpetrator of the attack on Manchester Arena. 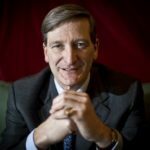 He visited an extremist contact in prison on more than one occasion, but no follow-up action was taken by either MI5 or Counter-Terrorism Policing. In the opinion of the Committee, known extremist prisoners shouldn’t be able to maintain links with those vulnerable to extremism. The Committee has therefore recommended that the Approved Visitors Scheme is extended to all extremist prisoners. 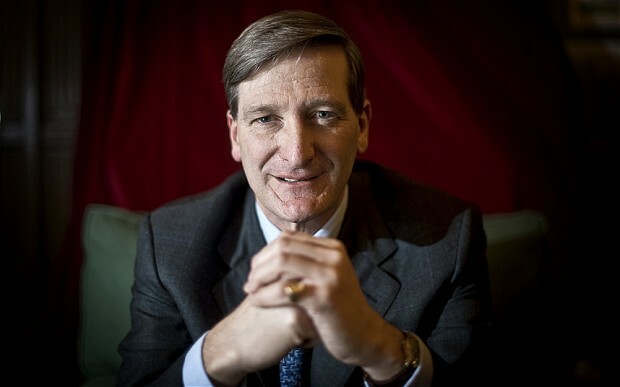 According to the Committee, the case also highlights “deficiencies” in MI5’s system for monitoring individuals of interest not currently under active investigation (and, in the case of another of the perpetrators, the system for monitoring those seen in the peripheries of more than one investigation). Abedi had, in fact, been flagged for review, but MI5’s systems “moved too slowly” and the review had not happened prior to him launching his attack. The question of how ‘Closed’ or ‘Peripheral’ Subjects of Interest are managed is a crucial issue which has been the subject of previous recommendations by the Committee. It’s the Committee’s considered view that planned improvements must now be prioritised. In its conclusions, the Committee notes that both MI5 and Counter-Terrorism Policing have been thorough in their desire to learn from past mistakes. 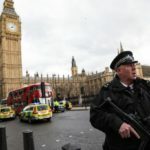 UK Counter-Terrorism Policing “welcomes” the publication of the Intelligence and Security Committee’s report into last year’s terrorist attacks and will now “study its findings and recommendations” carefully. 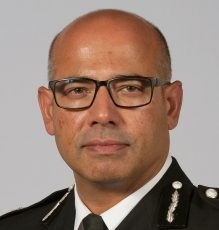 The Intelligence and Security Committee’s review follows on from the UK Policing and MI5 Operational Improvement Review, carried out in the aftermath of the attacks, with independent oversight provided by David Anderson QC, as well as external examinations such as the Kerslake Arena Review. 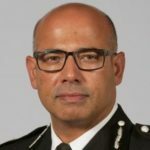 Counter-Terrorism Policing’s work includes piloting multi-agency centres (NMAC) to share intelligence, which is welcomed in the Intelligence and Security Committee’s report, improving intelligence handling and assessment and examining the better use and exploitation of data. 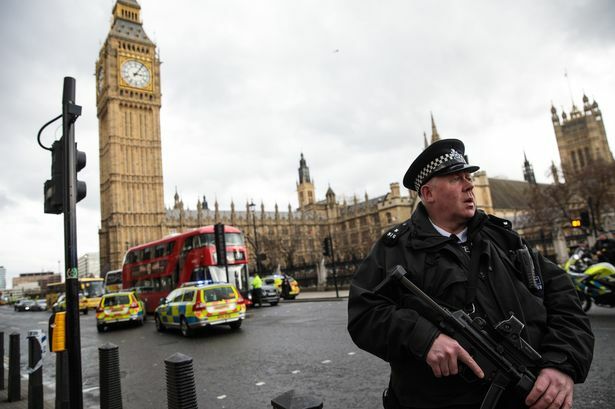 The UK continues to face an acute threat from terrorism. It’s one which is multi-dimensional, evolving rapidly and operating at a scale and pace not seen before. Currently, there are over 700 live investigations involving some 3,000 individuals posing the biggest threats, with another 20,000 individuals who remain “of concern”.